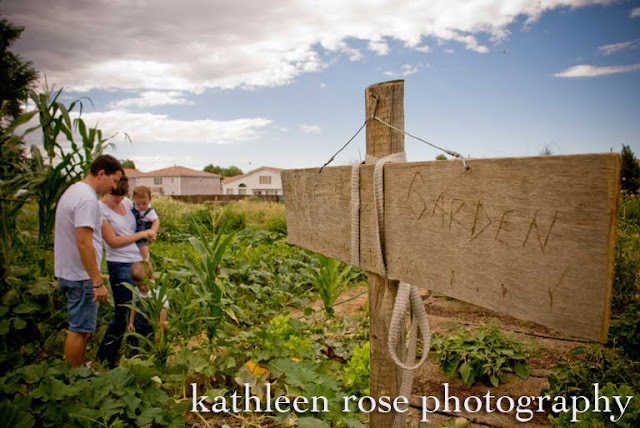 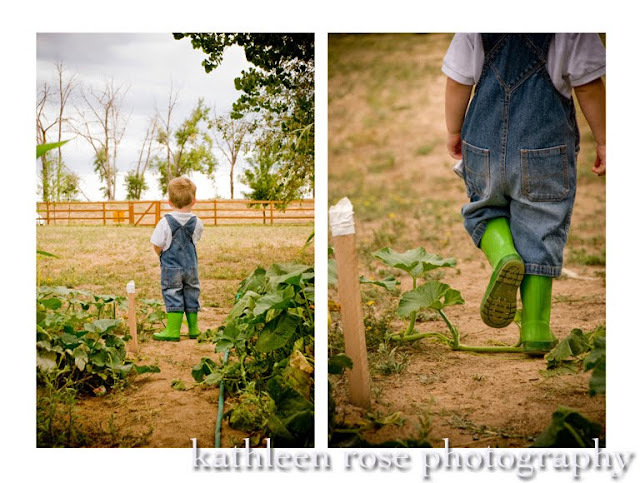 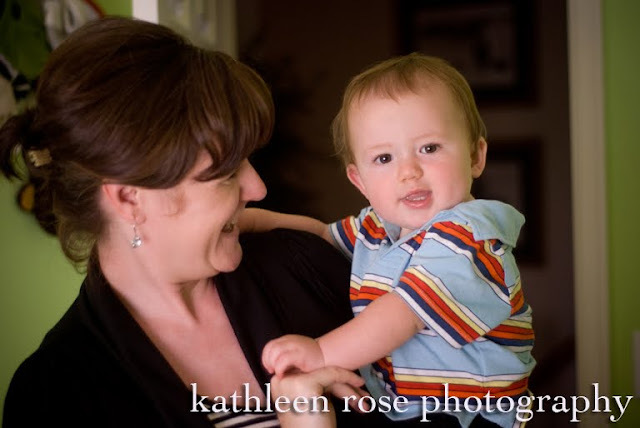 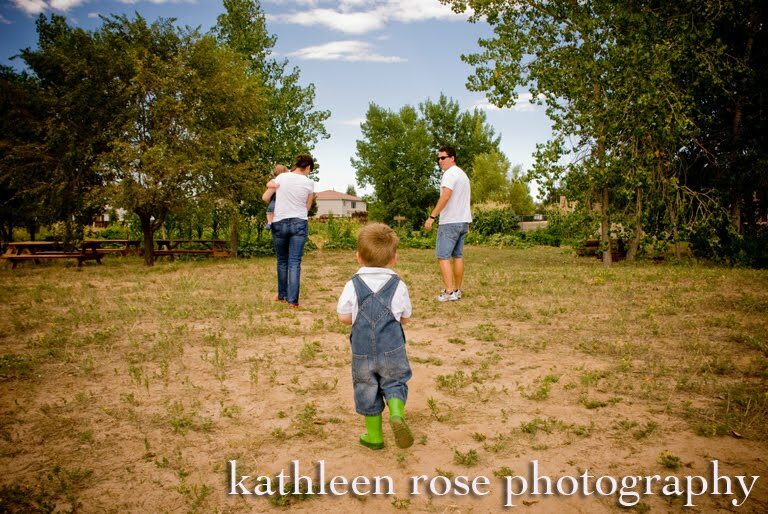 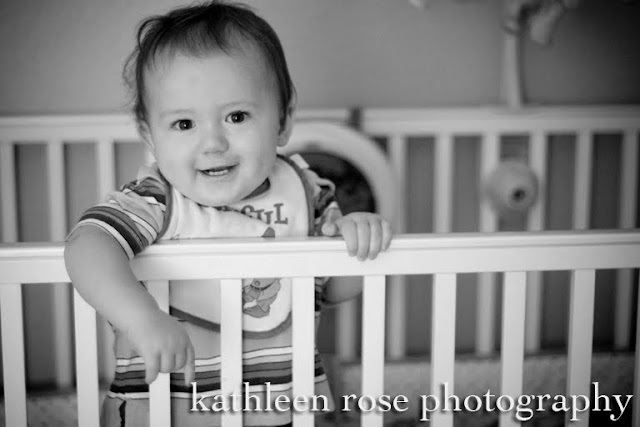 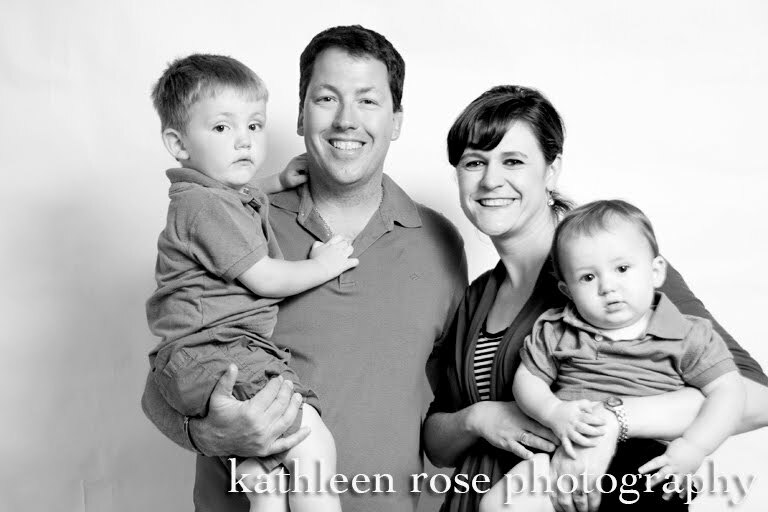 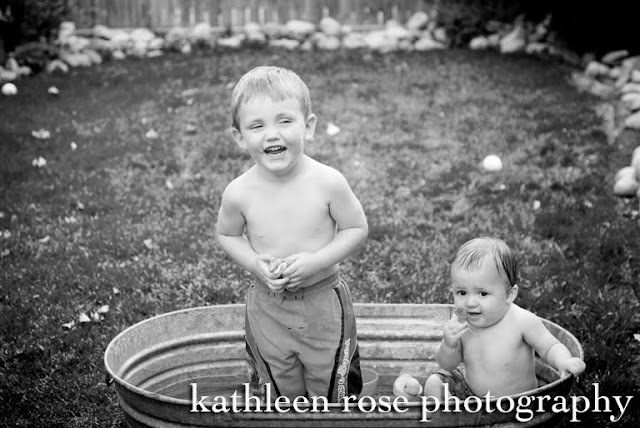 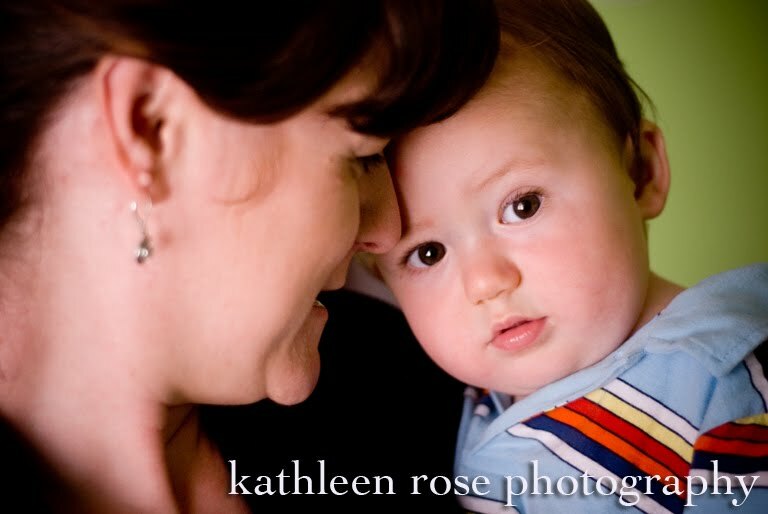 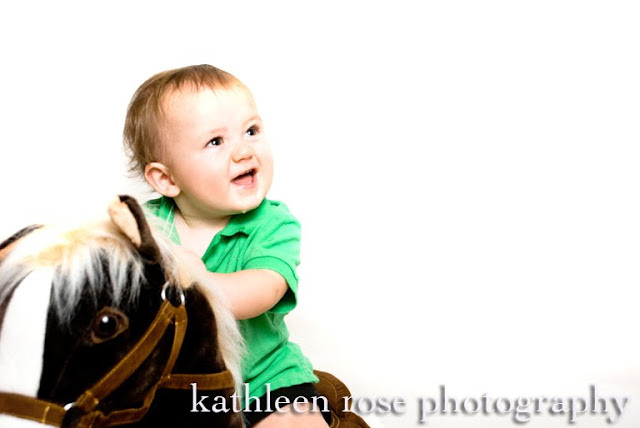 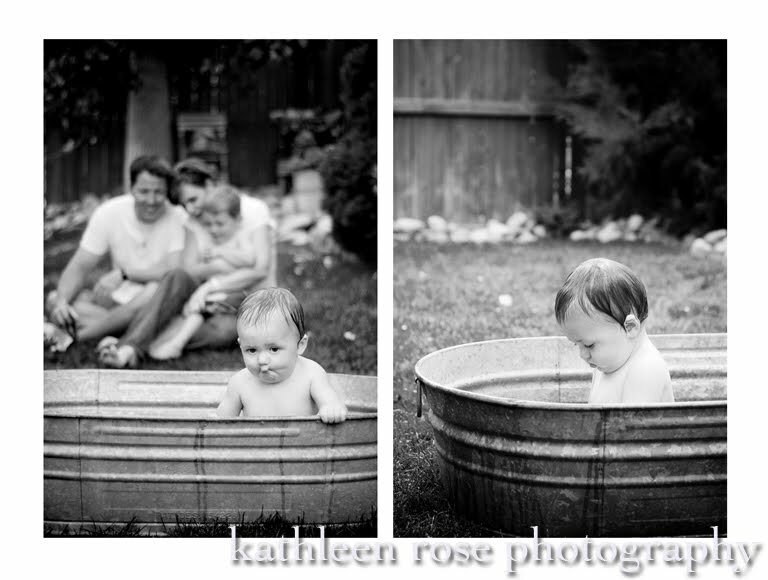 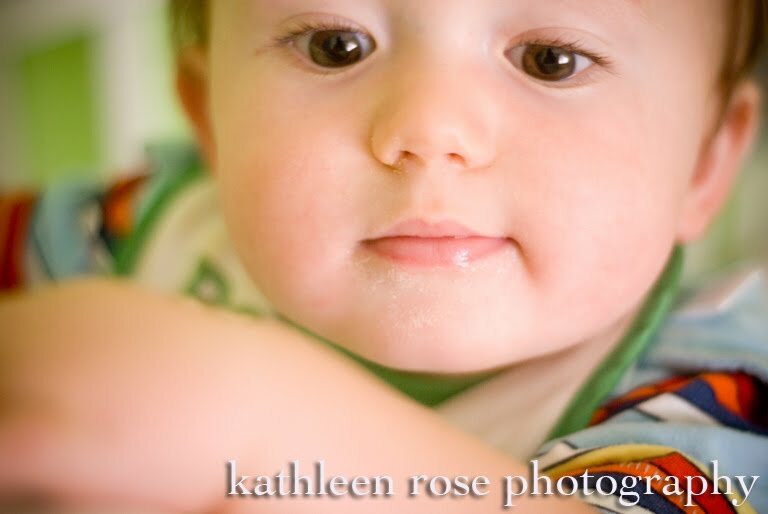 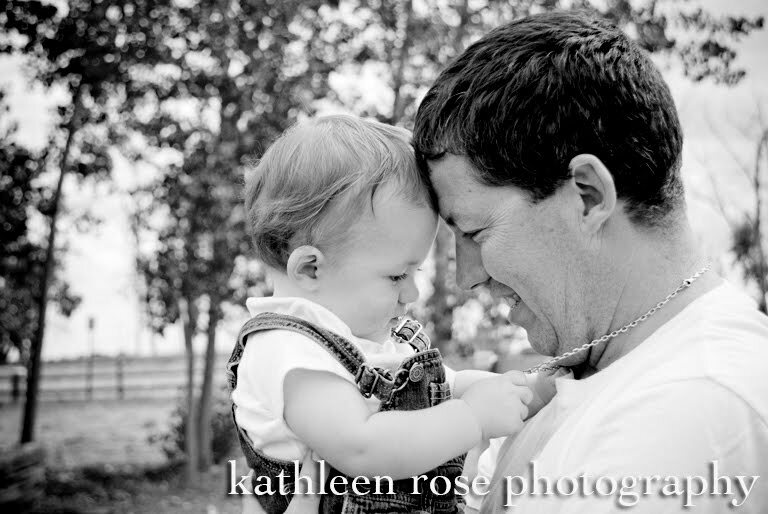 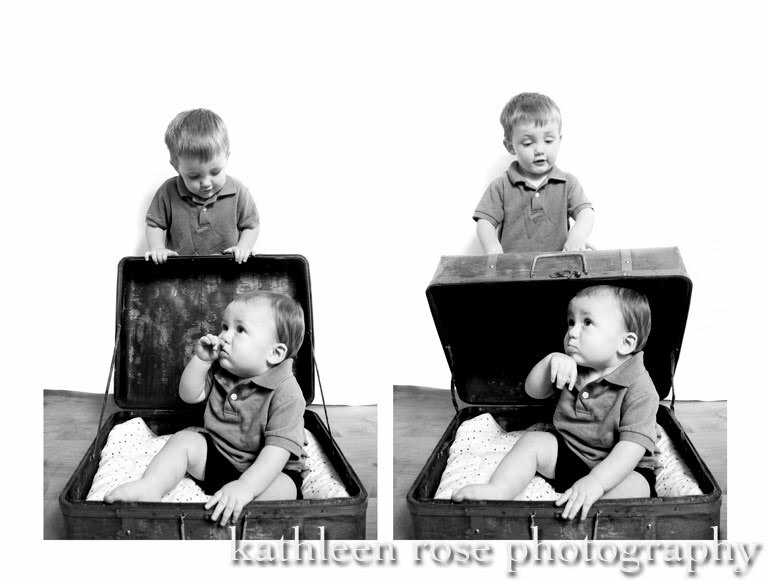 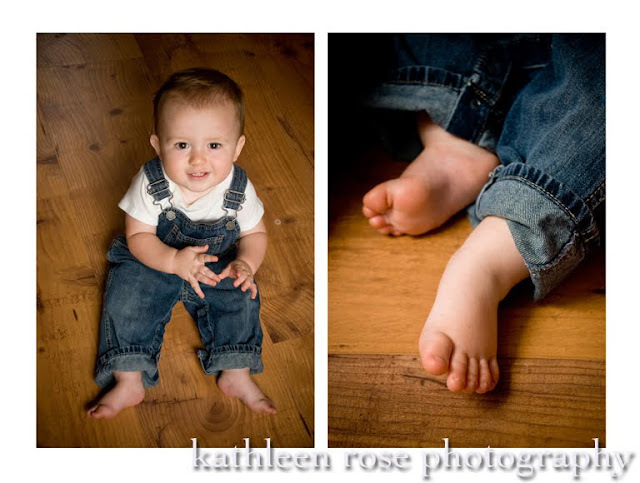 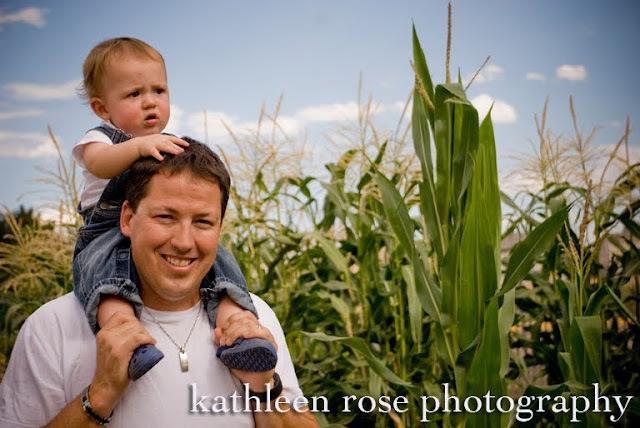 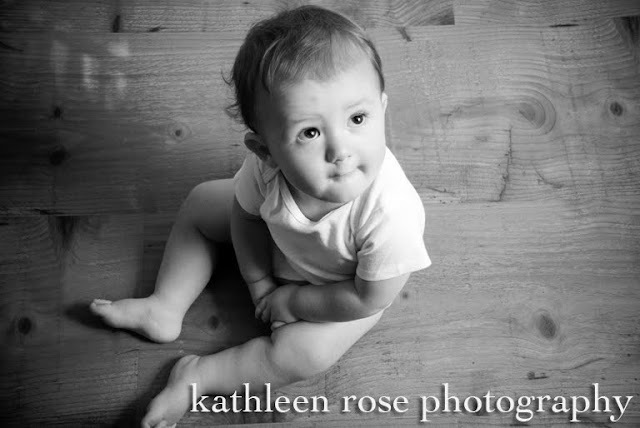 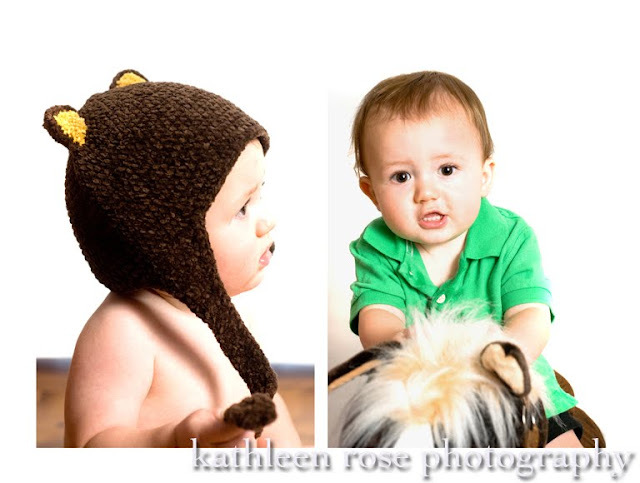 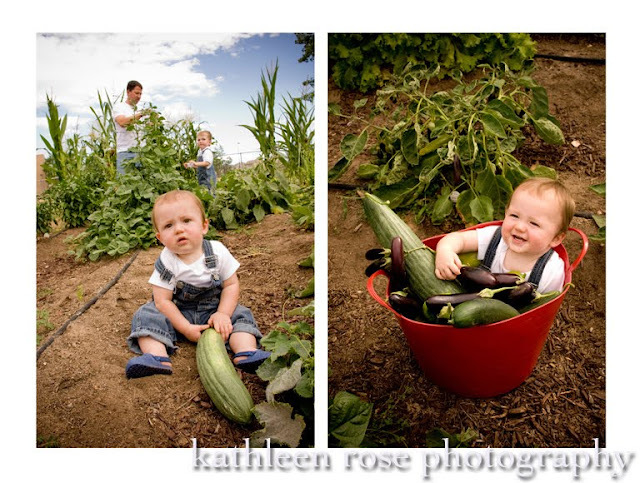 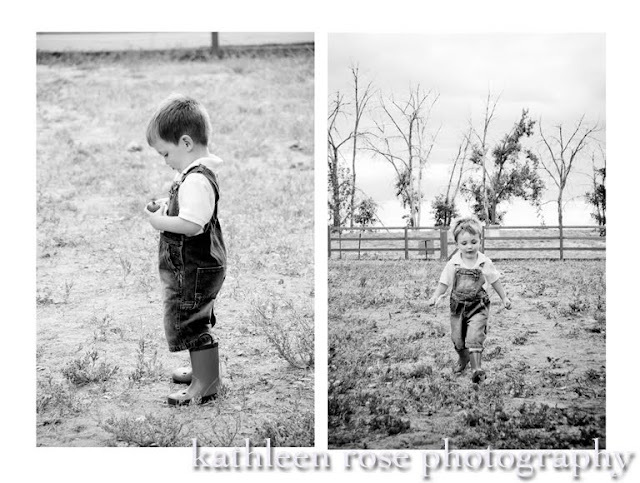 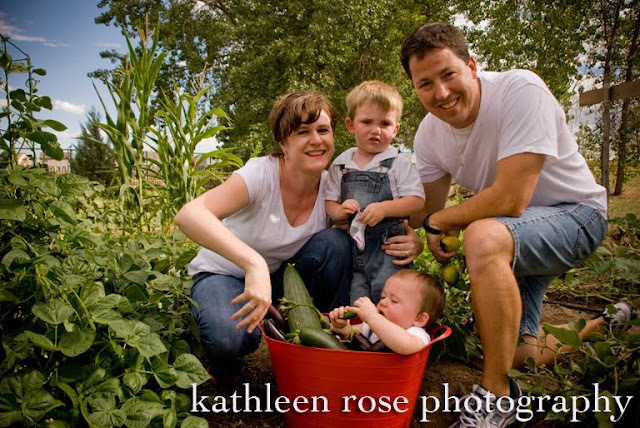 Kathleen Rose Photography Blog: Denver Family Photography | Max at 10 months! 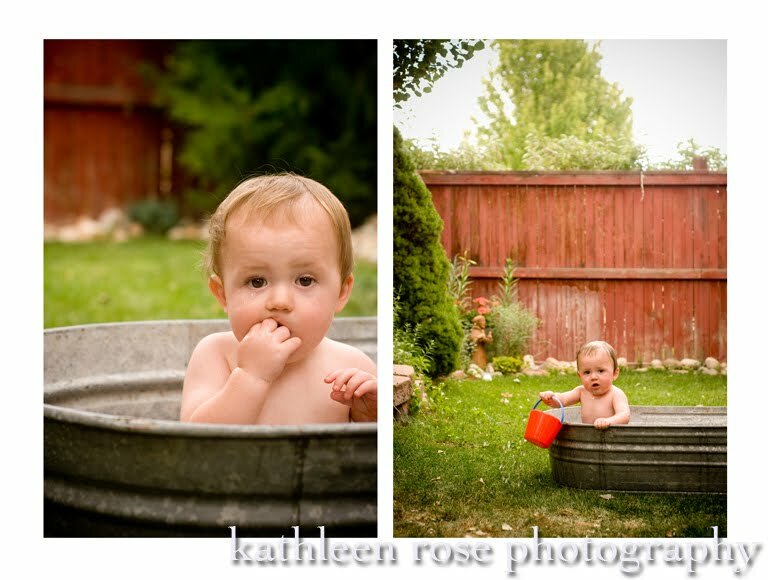 Denver Family Photography | Max at 10 months! 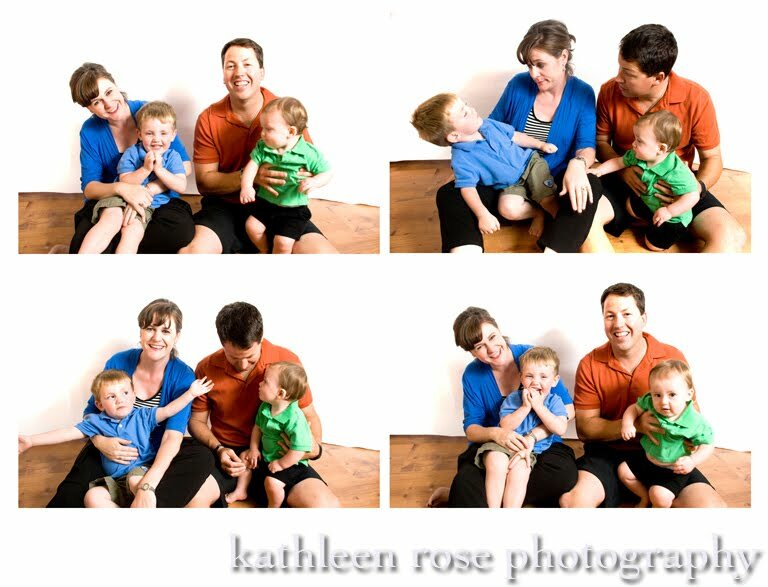 This is the Kennedy family - one of my favorite subjects!!! 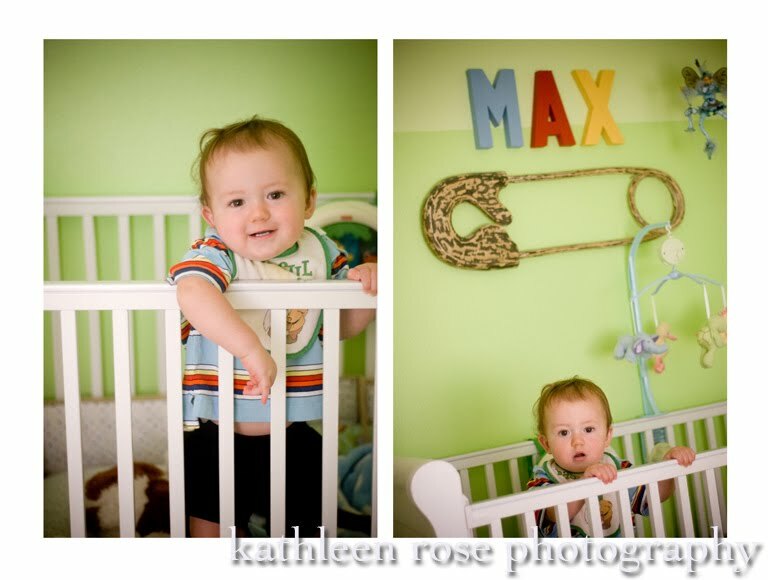 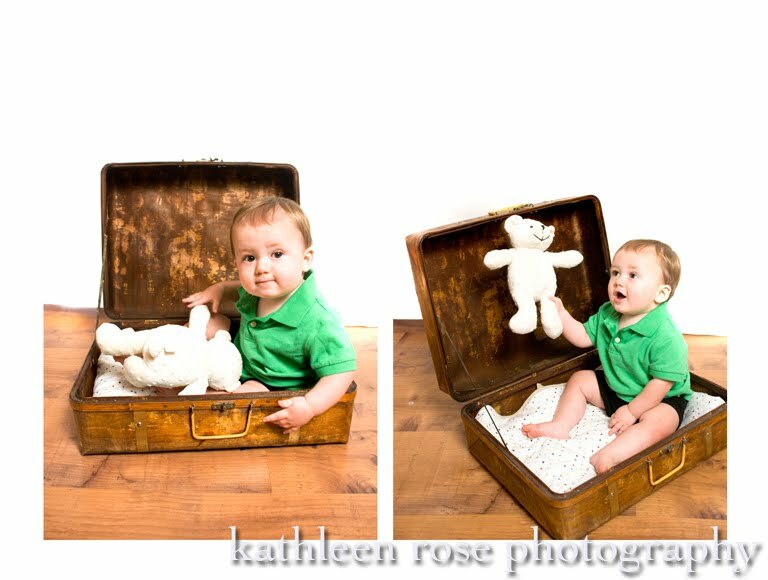 I have had the privilege of photographing them from their first pregnancy through now their second child, Max. 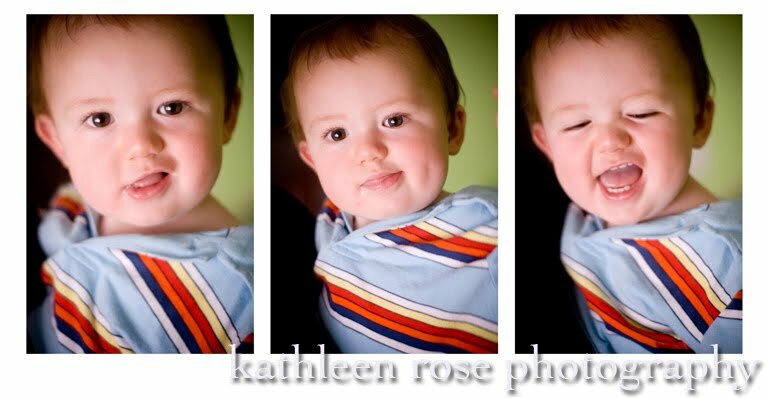 He is such a smiley little guy and so patient with having his picture taken. 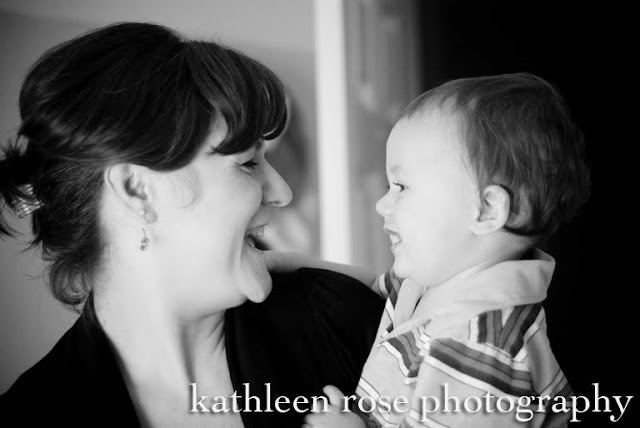 I am so lucky to have such great clients who I consider friends. We spent a delightful afternoon at their home and then headed out to a community garden where they plant and harvest veggies. I love that they do this as a family! This is the tub that their mom bathed in as a kid - love it! 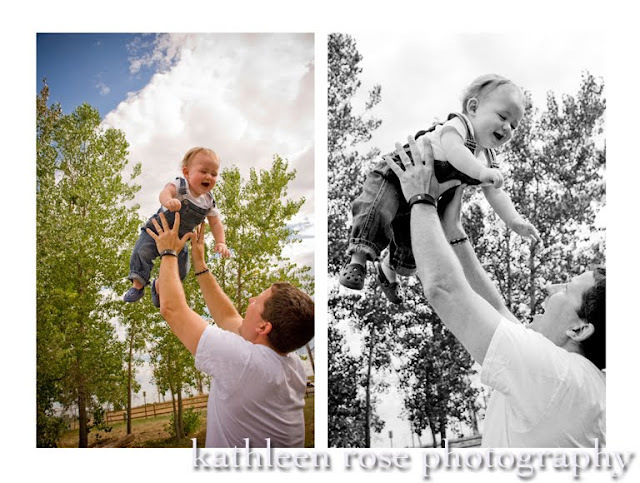 Denver Newborn Photography | Evan and Ryan! 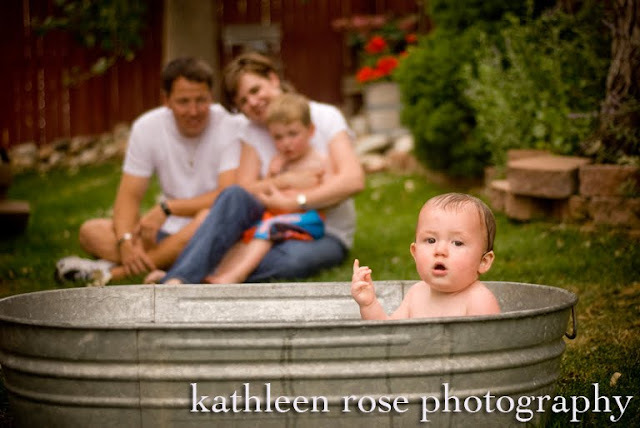 Denver Newborn Photography | Baby Benjamin! 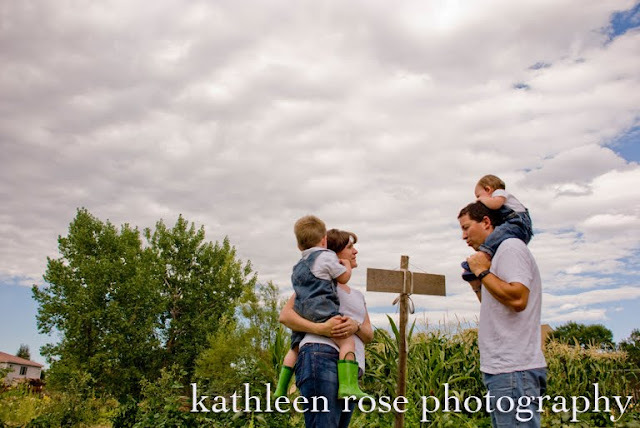 Denver Family Photography | Baby book sample!